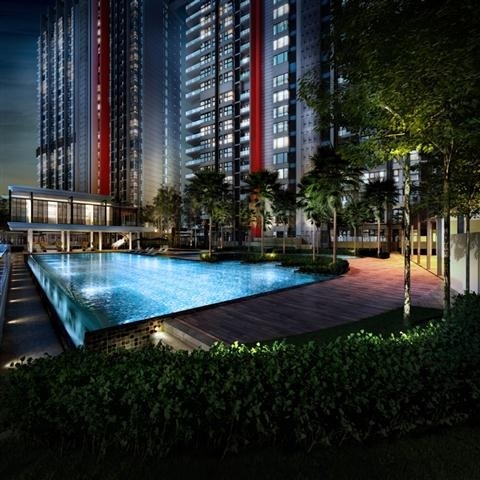 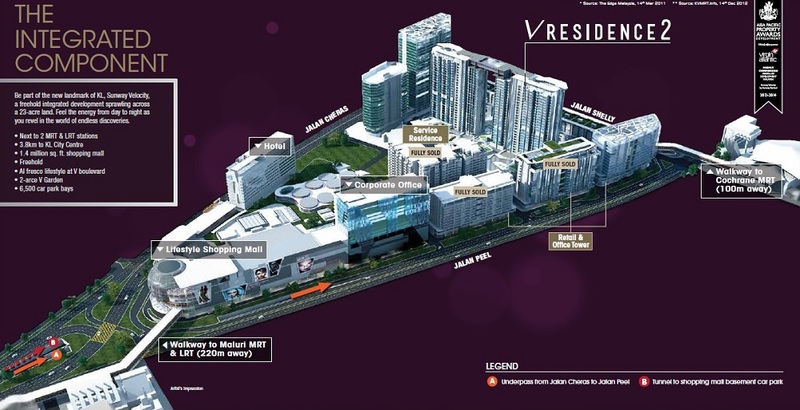 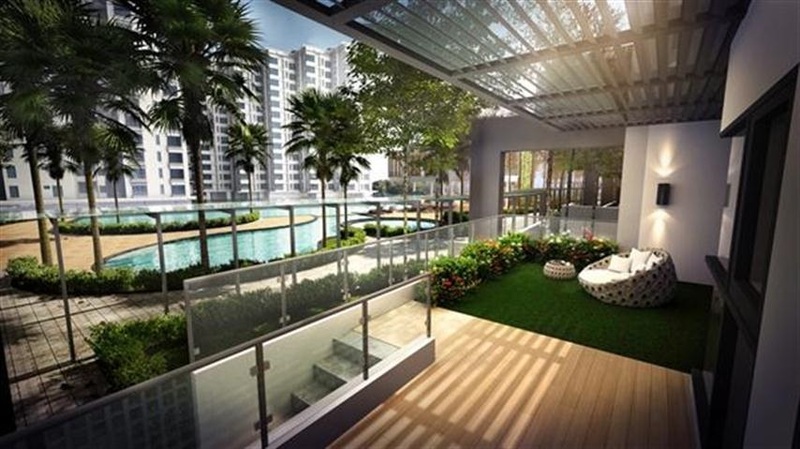 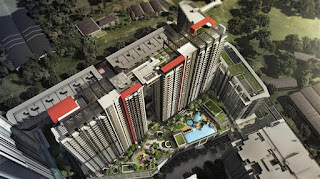 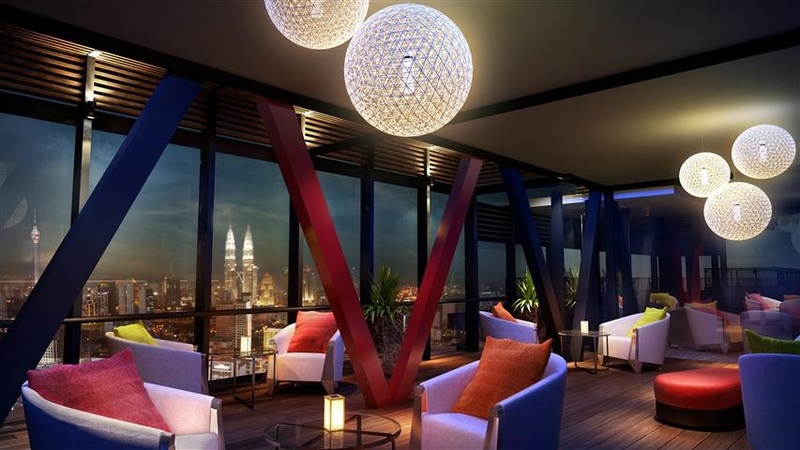 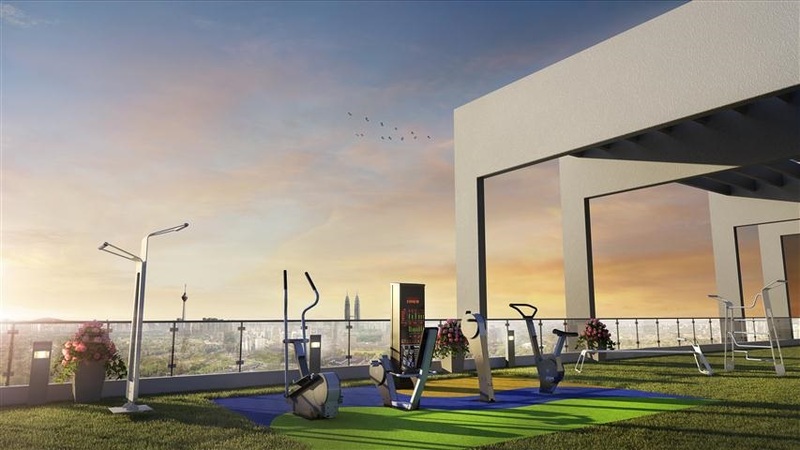 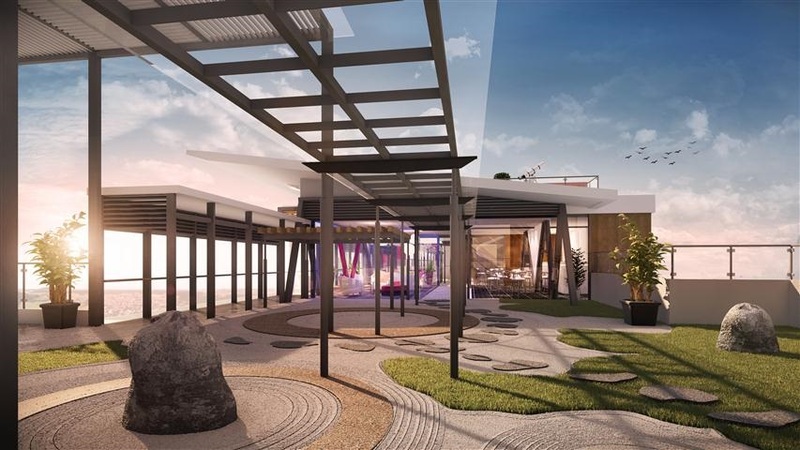 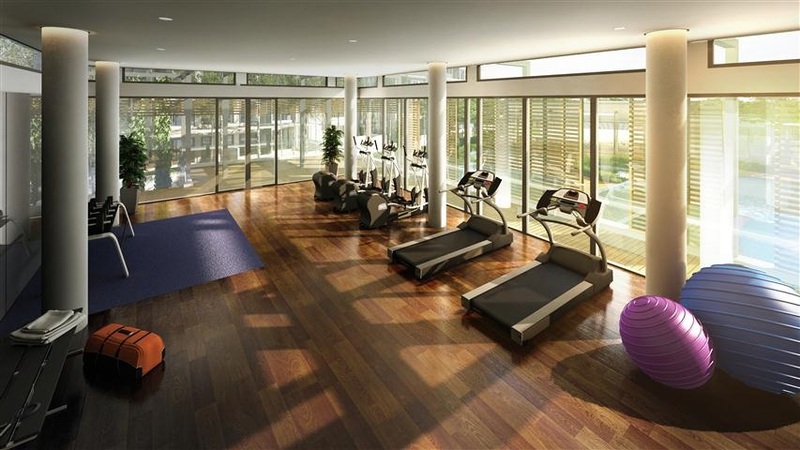 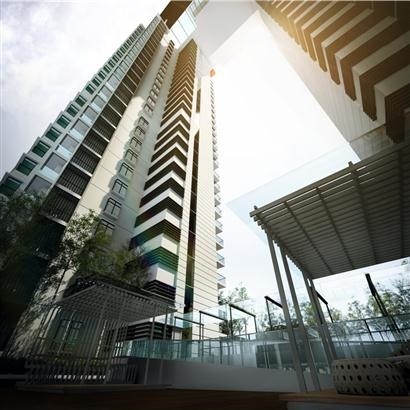 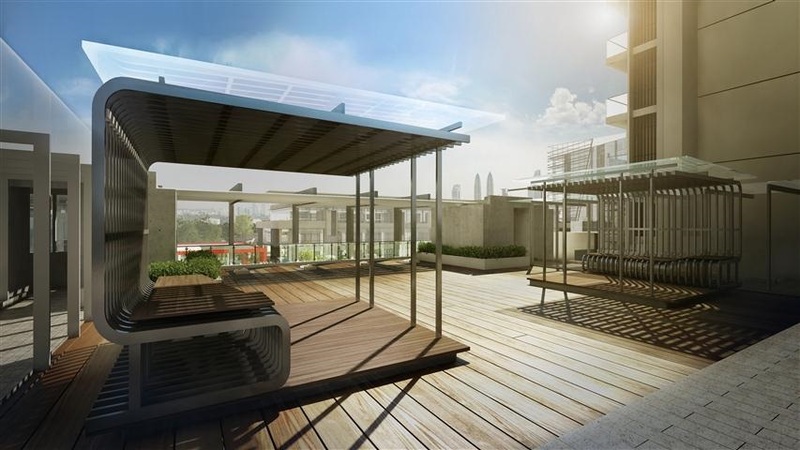 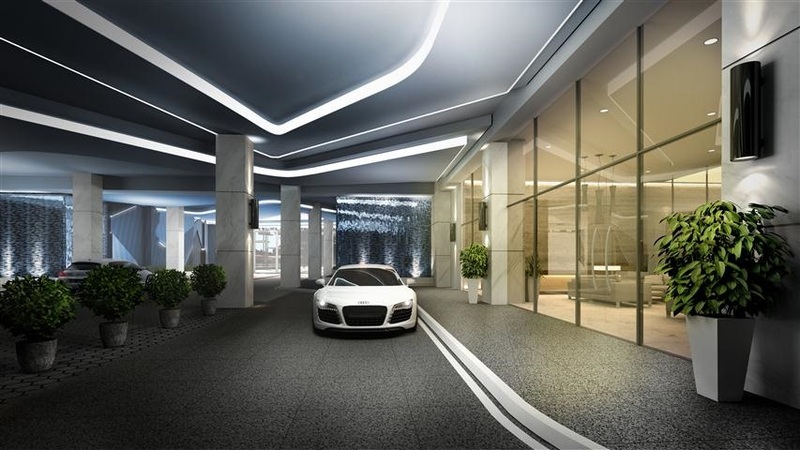 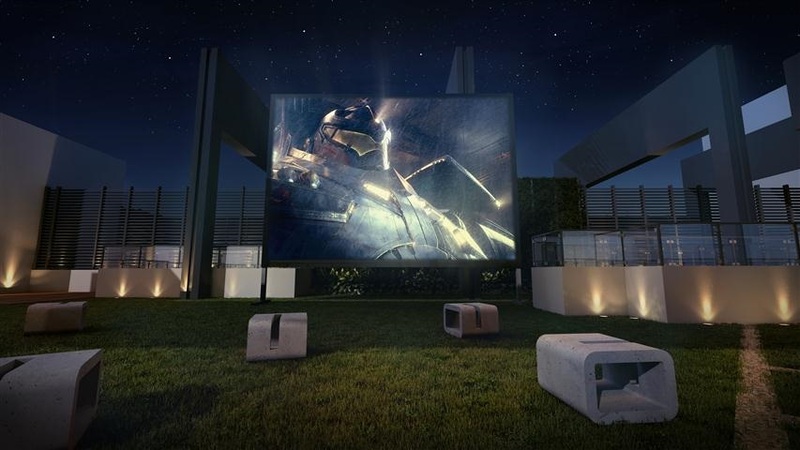 V Residence 2 @ Sunway Velocity, a masterpiece designed for urban lifestyle. 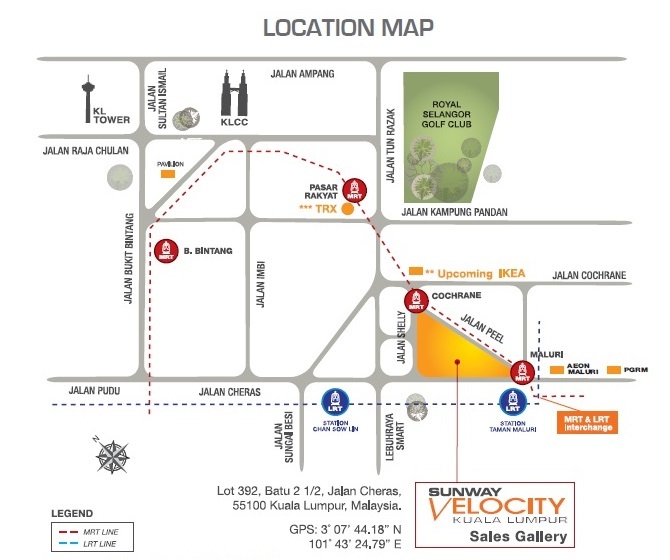 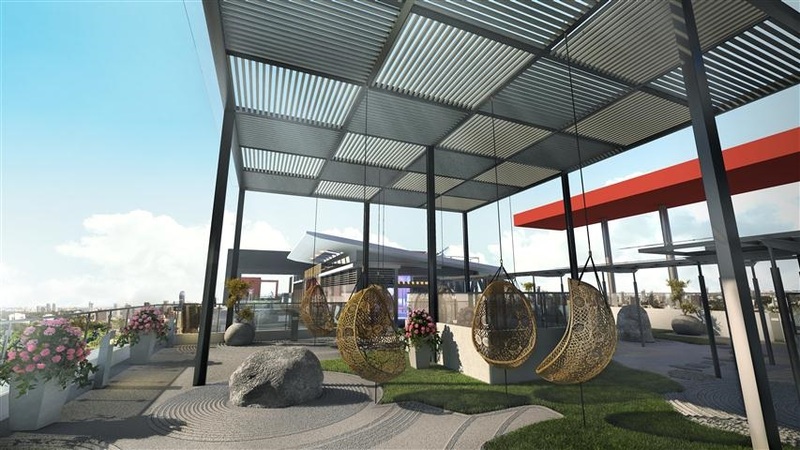 Strategically integrated withen the compounds od Sunway Velocity, the contemporary high-rise is surrounded by a remarkable set of amenities, paired with breathtaking views of the bright city that are all yours to behold. 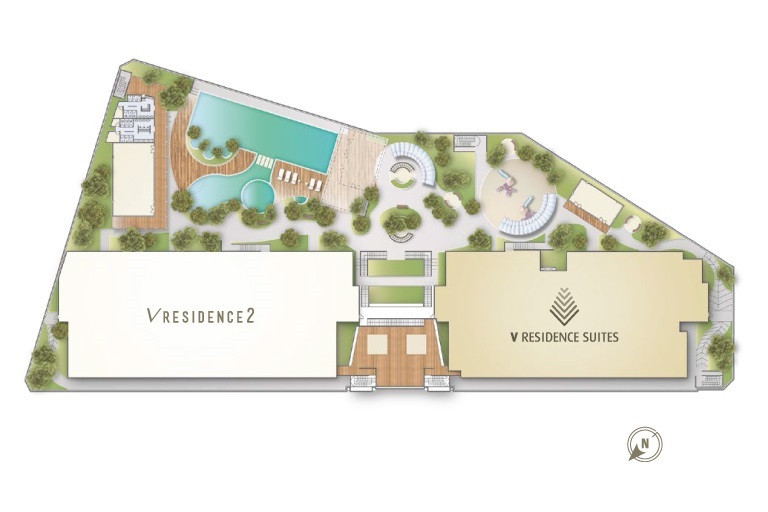 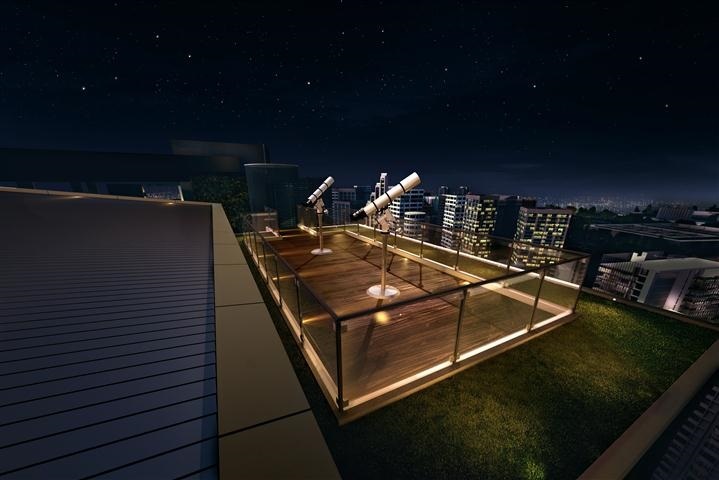 Conceived to fulfill your discerning lifestyles, this brand new serviced residence promises comfort and exclusivity. 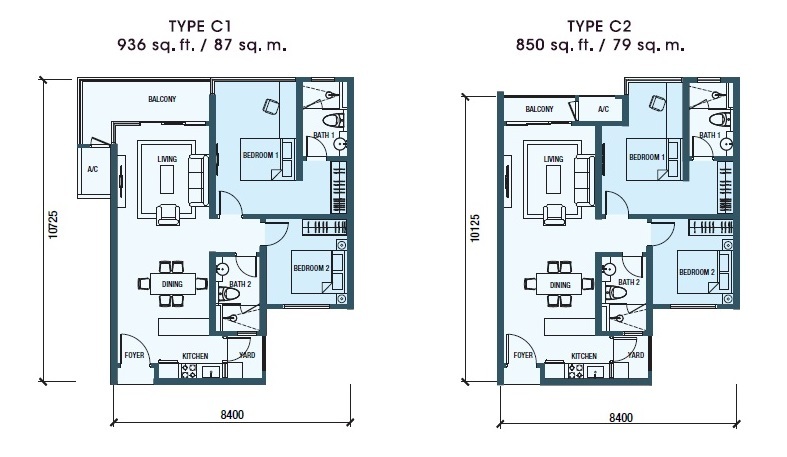 Available in 2 and 2+1 bedroom options. 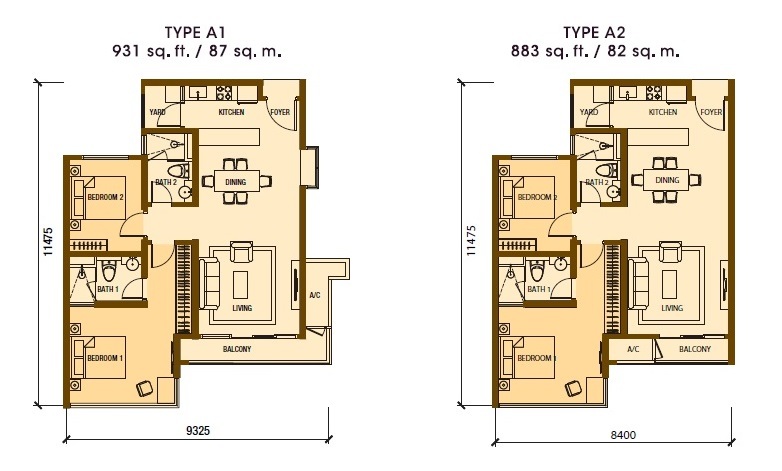 Built-up Area : 850 sq.ft. 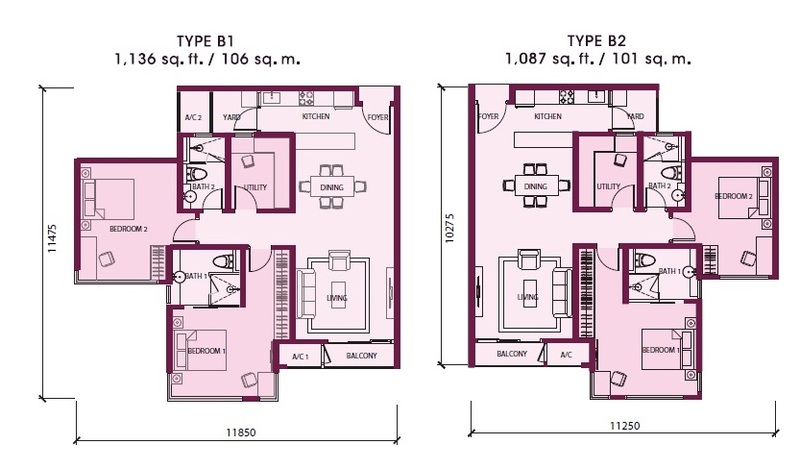 – 1,136 sq.ft.